Instant Meditation .. Anywhere .. Anytime ! 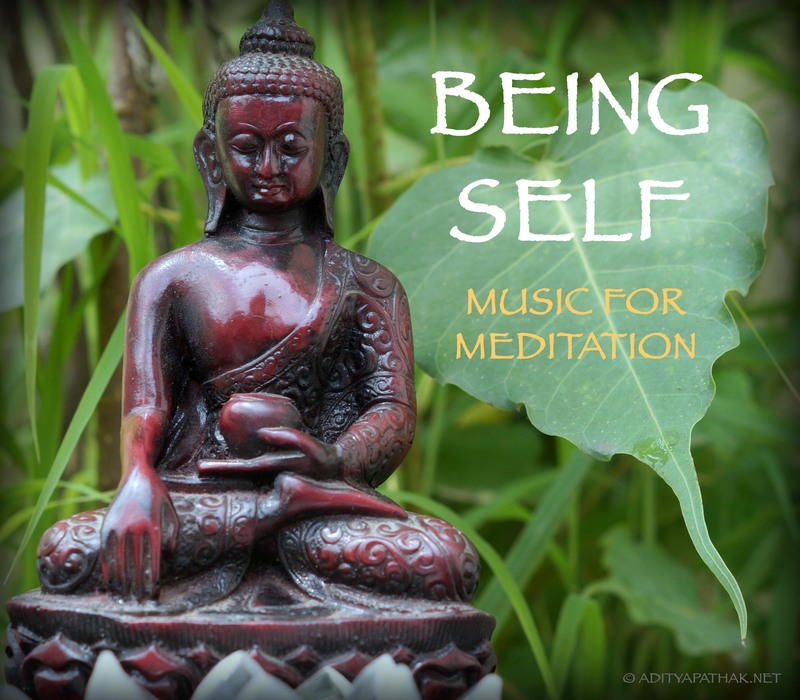 Here’s a collection of Meditation Music tracks created at our temple of creativity 🙂 Various tracks might suit various states of mind. Please explore the playlist given below for the tracks you wish to listen to. Links to individual tracks are mentioned below the playlist. The sounds are so designed to soothe you.. and if you co-operate with the music in the manner specified above, it’ll help even more. Blessings! Some more details about how these tracks can be used for various meditation are mentioned on the page here.